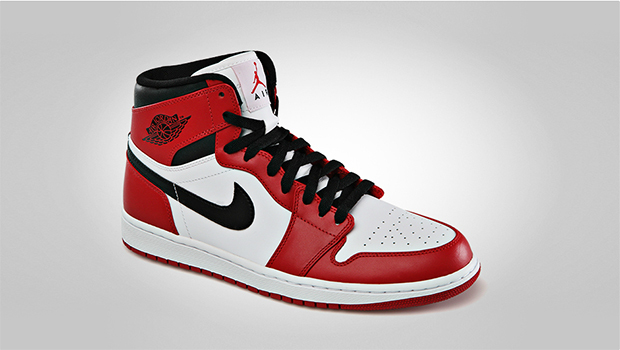 2012 was the year Jordan Brand decided to let loose with reissues on Jordan fans across the world. Folks were in a frenzy over the absurd amount of reissues during 2012, and it all seemed to gain momentum as the year came to a close with the Bred IV’s and Playoff XI’s releasing. This latest reissue is a sign that the retro madness isn’t letting up anytime soon. 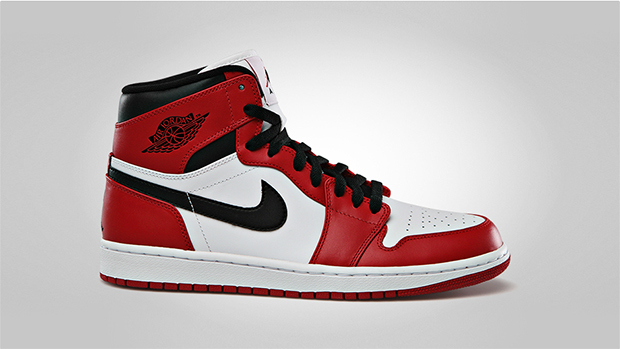 It’s back to the basics with this original colour way of white/red/black Air Jordan 1. Amongst the sea of III’s, IV’s, XI’s this release feels a little more refreshing. The simplicity of the design, from way back in 1986, is a classic no matter how many trends pass us by. 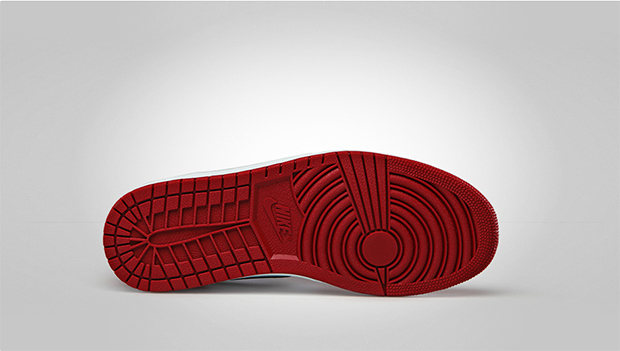 It’s a shoe you just can’t mess with. Substance is provided with that full leather upper and the coloured panelling is as striking as it seemed to be (going by images) back in 1986. This release comes with the ‘OG’ name tag but unlike the ‘Knicks’ colourway due to drop today also, it doesn’t come with the praised ‘Nike Air’ branding on the tongue and box. Still, the wings logo and original box are all thrown in for a slice of Air Jordan nostalgia. Available in-store and online over at Size? now.